Chelsea have confirmed that manager Carlo Ancelotti fully intends on taking control of his side against Arsenal on Sunday, despite the death of his father yesterday. Giuseppe Ancelotti passed away at the age of 87 in Italy last night with his son at his side. The funeral is scheduled to take place in Reggiolo on Saturday, but Chelsea have inferred that Ancelotti Jnr. will be present at Stamford Bridge the following day. 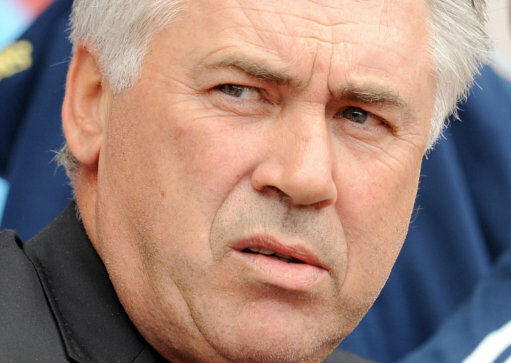 Of course, Pies’ condolences go out to the Ancelotti family. There is something about Ancelotti that seems to exude quite dignity, good luck on Sunday. Carlo, The Man…You are such a good Man…less talk and more action unlike some Coaches we know..